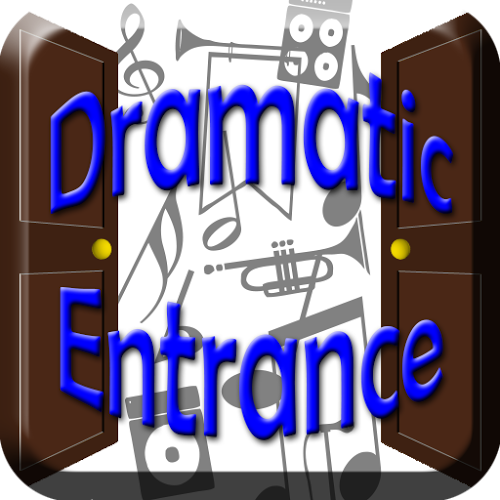 For when everyone needs a good entrance. Another early app created by Mobile Mischief. This app was designed to give you the certain entracne a King deserves. Have you ever had that awkward feeling after telling the best pun and no one got your humor? Don’t worry, we’ve got your back.